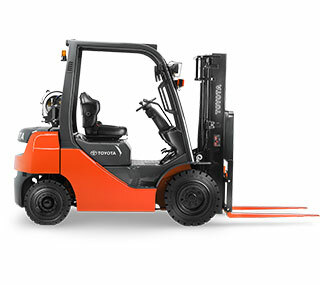 Forklifts For Sale - Representing the top brands with warranty and financing options. 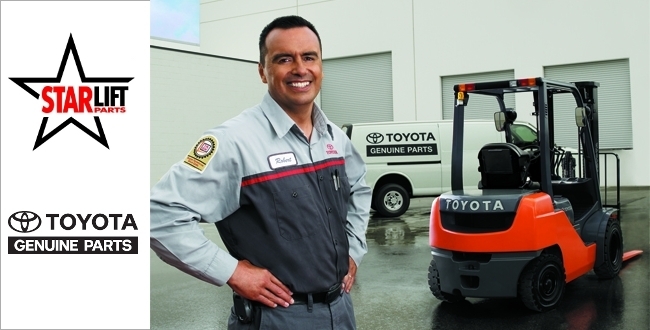 Parts & Service - Our forklift parts and service departments are ready at a moments notice and can repair any brand of equipment in your fleet. 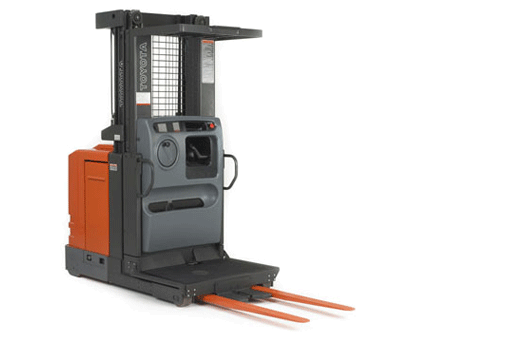 Forklift Rentals - Our fully stocked rental department can deliver equipment next day for short or long term rentals. 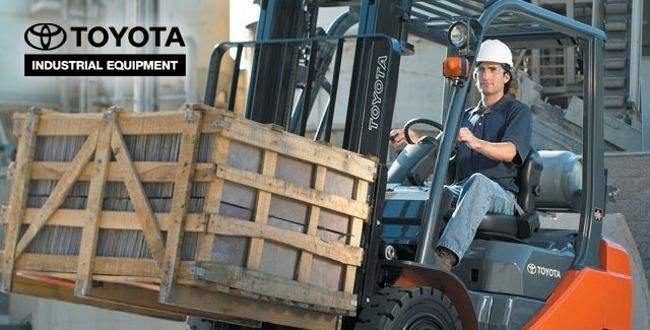 Operator Training - Businesses rely on us to keep their forklift operators up to speed on OSHA safety regulations. 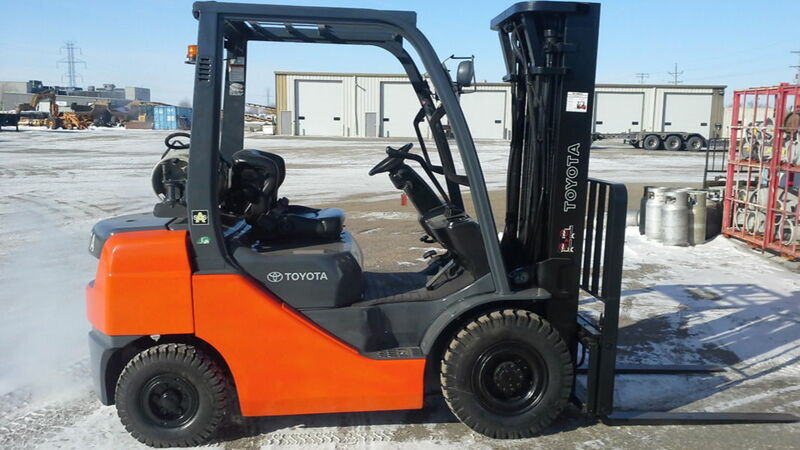 Used Equipment - We have a huge inventory of professionally refurbished used forklifts available at each location. 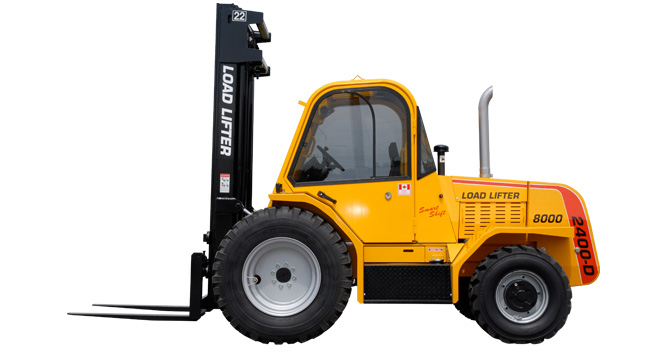 F-M Forklift can also help you with any of your warehouse needs from its four locations in Nebraska, Montana, and North Dakota. 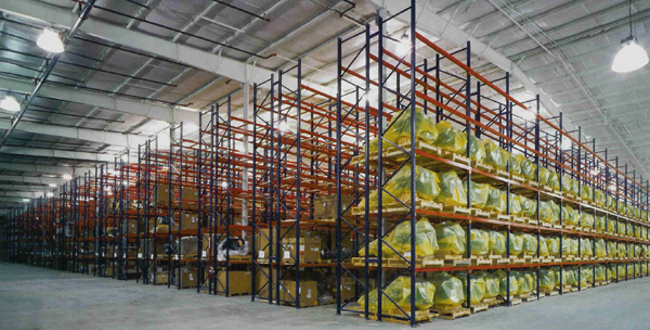 F-M Forklift provides a variety of warehouse products that include pallet racking, sweepers, scrubbers, dock and ramp equipment, air compressors, dryers, and much more. 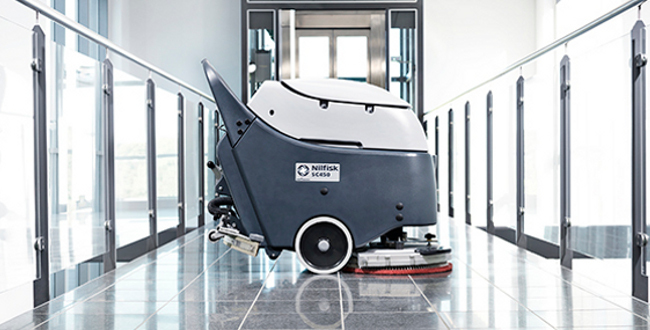 Take look at our online catalog that has a variety of products we can provide!